The Power to make shift happen by choosing to design your life and lead your work, team, family, organization, business, in ways that cultivate harmony, to speak up and question that which does not support sustainability and humanity. And then with that feminine power activated, you dare to do things differently. the self, the family, the community and the earth. You don’t have to storm the boardroom, burn your bra, quit your job and move to the ashram, or burn someone else on the Twitter stake. But we do need to see the distorted systems and have the courage to speak up, ask questions, find new solutions and call out what isn’t working. 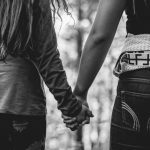 And find other women and male allies to connect with so we can stand strong in our courage. Harmonic Defiance – coined by Barbara Marciniak, author of Bringers of the Dawn, is my favorite word of the year. It gives language to something I intuitively knew but without language didnt have full access to wield this power that is essential to each of us being the embodiment of the change we wish to see. I look forward to sharing this super power with you! 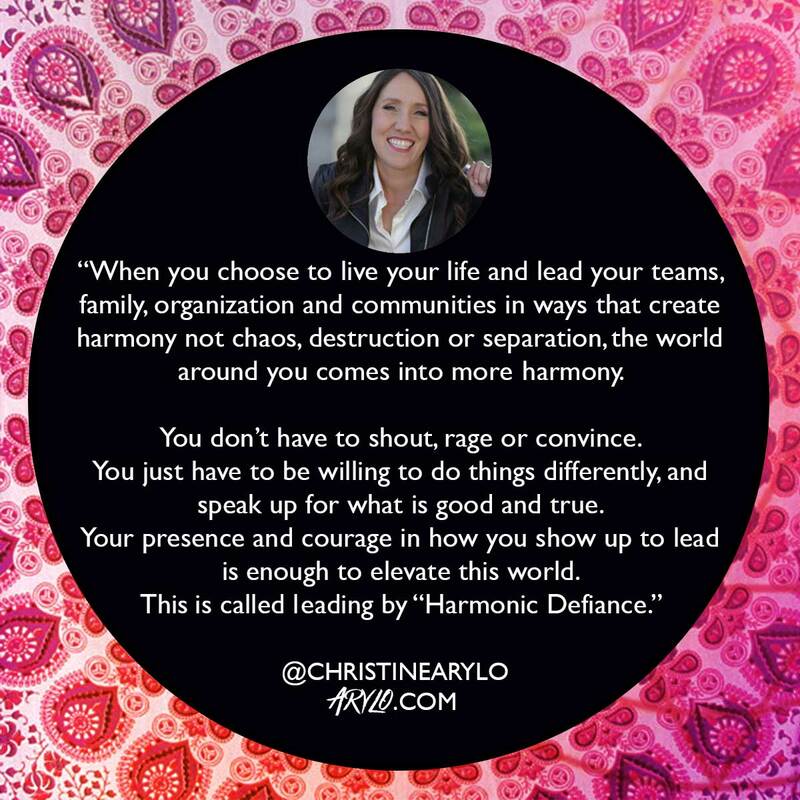 This is the #4 in our four part series of Feminine Wisdom at Feminine Power Time, “Harmonic Defiance: Making Shift Happen, the Feminine Way, with me, Christine Arylo, feminine leadership and wisdom advisor. How you can make different choices in how you lead and create that lead to a reality that supports you, if you have the courage to do things differently – in everything from your work, to parenting, to money and healthcare. 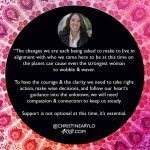 The ways we lead or try to make change that exhaust us, disempower us or make us want to give up – and a different way to approach having the impact you desire to have in your work, family, life, community. Cultivating a “field of harmony” within yourself that has the power to shift relationships and situations on the outside – seriously how can you create harmonious realities out there if you are not feeling harmonious on the inside? Finding your part in this bigger elevation and shift that’s happening … so you don’t have to take it all on, and so you feel the truth that you are part of something bigger! And of course we make this all personal to your life, now! Error: Error validating access token: Session has expired on Friday, 19-Apr-19 12:24:14 PDT. The current time is Thursday, 25-Apr-19 10:45:45 PDT.